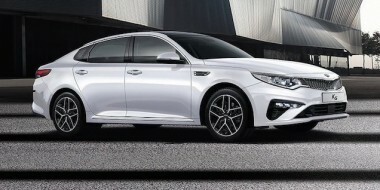 Like the US military’s Stinger missile, the Kia Stinger liftback (above) has made a similarly explosive impact on the car market in New Zealand. 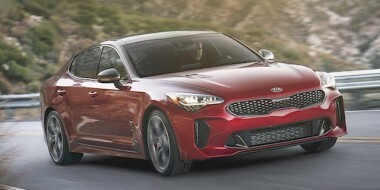 In all likelihood Kia will register around 100 Stinger models before the end of January. It has reportedly already sold 90. Kia Motors NZ general manager Todd McDonald was his usual reticent self about unofficial sales figures. “No comment,” he said when asked about the rear-drive Stinger’s early success. But separate probes show that the four-door Stinger range has indeed been rocketing out sales doors in the first three weeks of 2018. Its quick take-up somewhat defies the move in the market away from conventional petrol-powered big cars – it’s a pinch smaller than the current Holden Commodore. McDonald said months before Stinger arrived late last year that it would lift Kia into a different league. “This is the car with the X-factor – you haven’t seen a car like this before,” he said. The Stinger range starts with the EX Turbo ($54,990) and GT Line ($59,990), both using a turbocharged 2.0-litre four-cylinder engine putting out 193kW/353Nm. The premium model is the GT Sport ($69,990) and its twin-turbocharged 3.3-litre V6, good for 272kW at 6000rpm and 510Nm between 1300-4500rpm. Kia claims a 0-100km/h sprint time of under five seconds and a top speed of 270k/h for the GT Sport. All three models run an eight-speed automatic transmission. 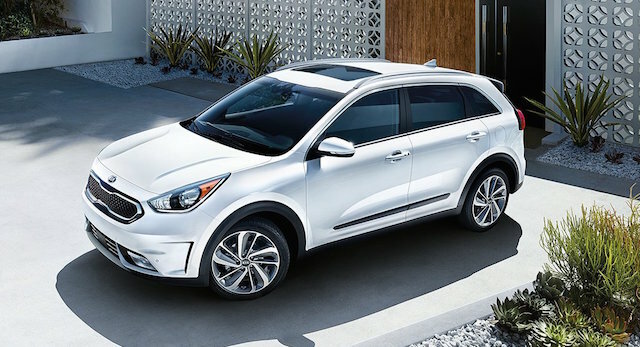 Another different animal from Kia that has quietly slipped into NZ under the radar is the Hybrid Electric Vehicle (HEV) Niro, a small SUV (above). It won’t be here in numbers until next month, in the form of the entry-level Hybrid EX and better-equipped Hybrid Ltd, both running a 1.6-litre four-cylinder petrol unit mated to an electric motor/generator and driving the front wheels via a six-speed dual-clutch transmission. The 1.6-litre engine on its own develops 104kW at 5700rpm and 147Nm at 4000rpm. Add 32kW/170Nm from the electric motor and torque leaps to 265Nm. 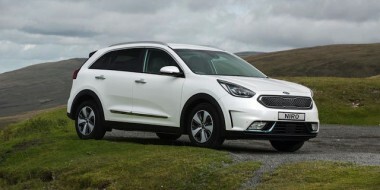 Kia claims town-and-around fuel use of 3.8 litres/100km for the EX and and 4.4 litres/100km for the Ltd. The EX ($39,990) and Ltd ($43,990) will be joined by the Ltd PHEV Niro, a Plug-in Hybrid Electric Vehicle (PHEV), with claimed fuel use of 1.3-litres/100km and a range of 57km on its battery pack alone. No price on the PHEV Niro yet. Kia’s V6 Stinger: Aussie police eye it – will NZ’s do so too?